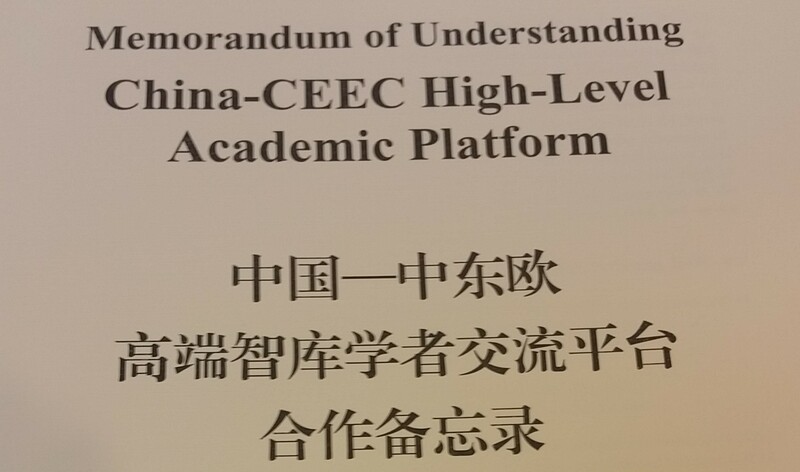 Home›China-CEEC High-Level Academic Platform›Mitić: "BRI's New Spring Breath"
After months of being overshadowed by the spat over the Huawei 5G, the Belt and Road Initiative (BRI) is getting new spring fresh breath, both in the Balkans and internationally. On March 23, on the occasion of the visit of Chinese President Xi Jinping, Italy became the first G7 country to join the BRI. The move is deemed controversial by the other six members of the “club” as well as by the European Commission, but it is nevertheless a great boost for the European legitimacy of the BRI, which until now has been mainly developed in the central and eastern parts of the continent. The memorandum of understanding signed by president Xi Jinping and Italy’s Deputy Prime Minister Luigi Di Maio opens a possibility for a wide cooperation, with a particular accent on the developments of the Trieste and Genoa ports, as the Adriatic and Ligurian Sea alternatives to the current main Mediterranean BRI port of entry in Piraeus, Greece. Several hundred kilometers south of Trieste, also on the Adriatic, the Croatian coastal town of Dubrovnik will host on April 12 the 8th Summit of Heads of Government of the Central and Eastern European Countries (CEEC) and China, better known as the “16+1” format. The choice of host city might be compatible with Italy’s entry into the BRI, and thus the new Adriatic focus. Dubrovnik is also directly affected by the construction of the first phase of the nearby strategic Pelješac Bridge, under work since a Chinese consortium led by the Chinese Road and Bridge Communication (CRBC) won the bid in January 2018. Croatia, itself, had until then been a “laggard” in the 16+1 cooperation. The Pelješac bridge construction and the Dubrovnik summit are proofs that Croatia has understood the mistakes of past disregard of the BRI, manifested by a lack of participation of its leaders at key events such as the 16+1 summit in Belgrade in 2014, or the First Belt and Road Forum in Beijing in 2017. 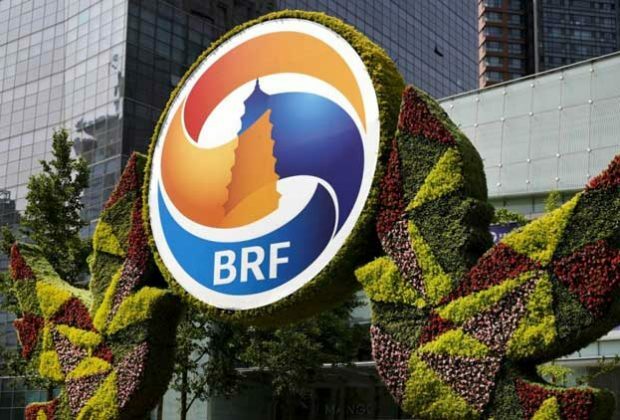 It is exactly the Belt and Road Forum, in its second edition on April 25-27, which will be the key indicator of the progress of the BRI in the last two years. The inaugural forum in 2017 was deemed a large success, yet it was marked by the large absence of EU leaders. Hungarian Prime Minister Viktor Orban and Czech President Miloš Zeman were the only EU leaders to attend, together with Aleksandar Vučić, president of Serbia. Vučić has again confirmed his participation at the Forum, an indicator of steel-strong Sino-Serbian cooperation. 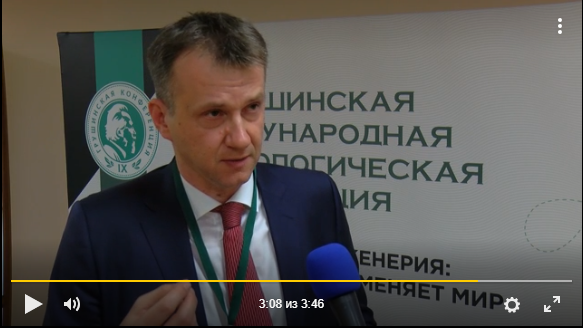 This cooperation was boosted by excellent results of the HBIS-owned Smederevo steel plant on the Danube – which became one of Serbia’s largest exporters in 2018, despite increased European Union scrutiny over Chinese steel production. Some 200 km southeast, near the border with Romania and Bulgaria, Serbia’s largest copper mine of Bor is adjusting for a similar result after Chinese Zijin Mining started its operations in early 2019 following the taking of 63% of shares of the company. In mid-March, the Lanzhou Guangdong New Energy Automobile (LGNEA) took control of the Belgrade bus producer Ikarbus, with the aim of expanding its line of electric buses and other vehicles. North of Belgrade, in Zrenjanin, the Chinese Shandong Linglong Tire Co. is about to start on March 30 the construction of its tire factory worth 1 billion euros, one of the largest greenfield investments in Serbia’s modern history. The main challenge now is to preserve this dynamic, as it is likely to become an increasingly important target of contention from BRI opponents and critics in the West. 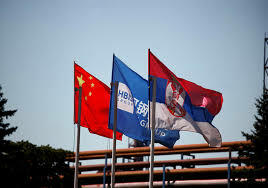 When combined with the current highway and railway construction projects, as well as the development plans of Chinese IT and innovation parks around Belgrade, it is clear that Serbia is a current showcase of Serbia-BRI cooperation. This has drawn praise from Beijing, but worry from the U.S., Germany and the European Commission, which is increasingly warning about “China’s growing economic and political influence”. Despite Western warnings of “debt traps”, Serbia has so far only gained from BRI and 16+1 involvement. The main challenge now is to preserve this dynamic, as it is likely to become an increasingly important target of contention from BRI opponents and critics in the West. A topic which should not be left aside when Xi Jinping and Vučić meet in Beijing. By Aleksandar Mitić, President of the Center for Strategic Alternatives, Belgrade. 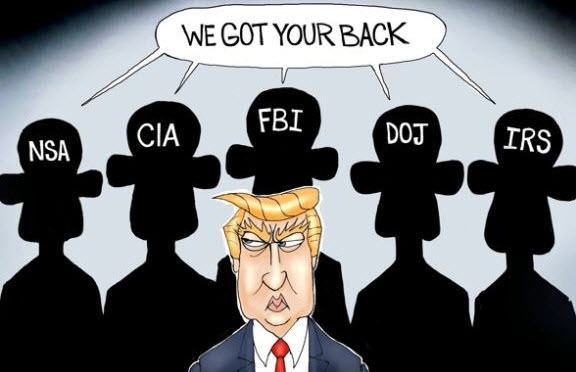 Published on March 24, 2019.